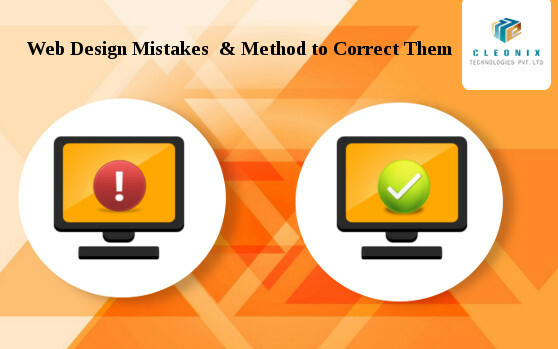 There are numerous websites on the Internet, and hundreds or probably thousands are created by day.It happens to everyone at some point: You look back on a website design and realize that you made a mistake.Let’s narrow the focus to the most common 6 mistakes.Avoid these,learn to correct them and your site will be far better than much of the competition. While the concept is solid, the lack of a grid can leave a website hanging on a shaky skeleton.Designing with visible grids is trending and functional, and you can use a variety of design tools, such as UXPin or Adobe’s Creative Cloud to help you. Whitespace is an important element of design for good reason because too little whitespace leads to confusion, disorganization and unreliability.Properly using whitespace will give your client’s readers the best experience. Every good website starts with a good image.Images should fit in with the purpose, organization, and style of the page. Avoid using high quality images with large file sizes. The most important thing of a good website designing is it’s readability & grab the users’ attention.A website design project is just like any other when it comes to style and branding, and consistent color and typography palettes are vital. There are more than 1.5 billion mobile Internet users worldwide and roughly 80 percent of Internet users own a smartphone. So, though You may have a best developed desktop website , you can not keep your business ahead of this competition era until you too have Mobile Optimized Website.Google lately rolled out the mobile-friendly update or ‘Mobilegeddon’ . On February 26, 2015 Google gave marketers incredible insight into changes they have planned for their search algorithms and the exact day they will go into effect. 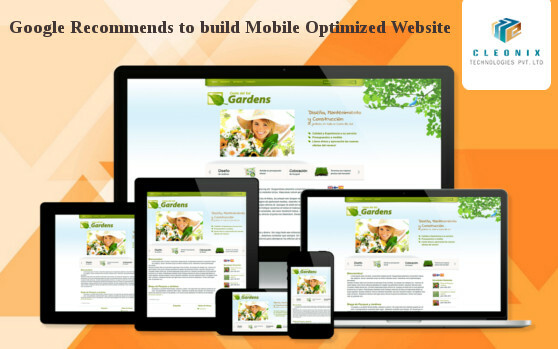 Specifically, they announced that on April 21, 2015 mobile search engine results pages (SERPs) will be impacted by the mobile-friendliness of a website. Technology platforms that are mobile-friendly allow users to get a close look at the share of voice in their industry across various devices, such as smartphones and tablets, and compare to competitors. Get Access to free files! Sign up to be the first to get all of my best business advices.